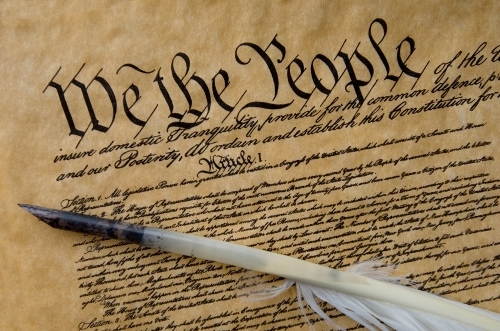 If you check out section 1 in the constitution, you can find out the legislative power vested in congress. All federal government’s legislative authority was granted to the congress based on a vesting clause in Section 1. You can also find other vesting clauses if you check Articles II and III. It is stated that the judicial power is gifted to the federal judiciary and the executive power is gifted to President. 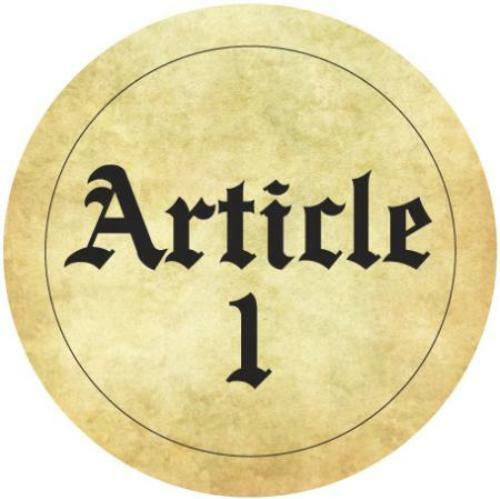 Let’s find out the Section 2 in Article 1 of the Constitution. It talks about the House of Representative. The composition and election of members is explained in Clause 1. The members of the House of Representative are selected by the people of the several states for every second years. Now we come to Clause 2. It talks about the qualifications of members of the House of Representative. If you are interested to become the member, your age should be at least 25 years old. Moreover, you should attain the citizenship of United States at least seven years. You must be the inhabitant of the state when you shall be elected. Find out another legal in facts about Affirmative action here. If you check Clause 3 in Section 2, you can find out the information about the apportionment of Representative and taxes. The rules about vacancies in the House of Representative are explained in Clause 4. If there is a vacancy, the Executive Authority should issue Writs of Election so that the vacancies can be filled as soon as possible. 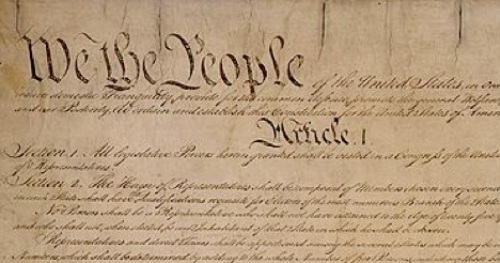 Get facts about Articles of Confederation here. If you want to know the rules of the speakers and other officers, you have to check Section 2 Clause 5. It is stated that the House of Representative can choose their speakers. If you look at Section 3, you can find out the Senate. Clause 1 talks about the Composition of Election of Senators. 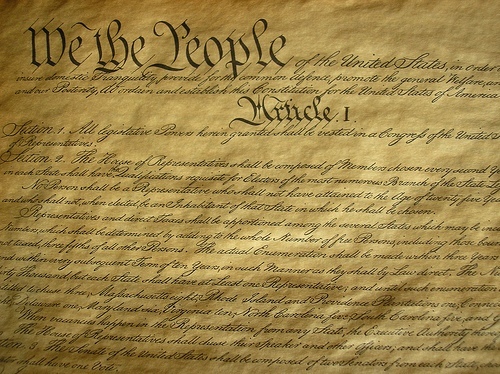 Are you interested reading facts about Article 1 of the Constitution?